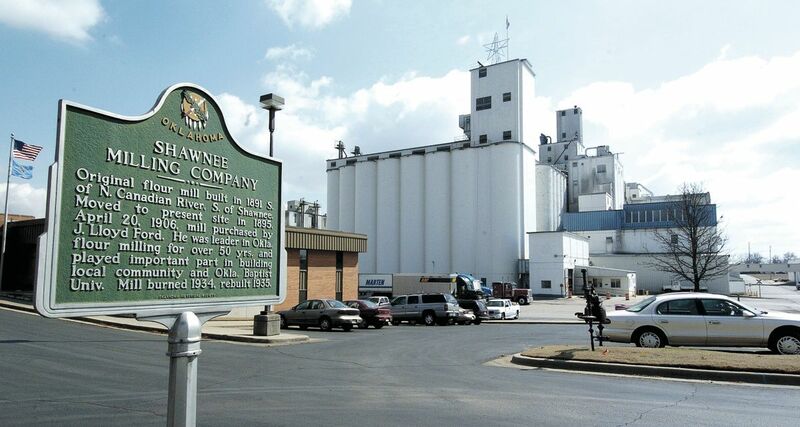 Our Shawnee Milling Foods Division operations include a 7,000 cwt daily capacity Flour Mill, a 3,000 cwt daily capacity Corn Mill, and a sophisticated Dry Mix Plant that specializes in wheat and corn-based baking mixes for a diverse set of applications. Custom milling and mix projects are welcomed, and we are capable of packing a variety of products in sizes from a few ounces to 2,000 lb. bulk bags. Our plant in Shawnee produces over 1 million pounds of food products daily, and the quality and consistency of these products are monitored in our on-site, 7,500 square foot, Quality Control and Product Development Lab. Our Okeene Flour Mill in Okeene, Oklahoma, is located among some of the most productive wheat fields in the state. Okeene Milling specializes in Bulk Bakery Flour, Tortilla Flour and Whole Wheat Flour sold under the Okeene and Angel White brands. Okeene Milling provides flour to a number of national baking companies. Shawnee Milling Company has nine country elevators in prime wheat-growing regions in Oklahoma that receive grain directly from local farmers. These areas consistently produce some of the highest quality wheat in the world. 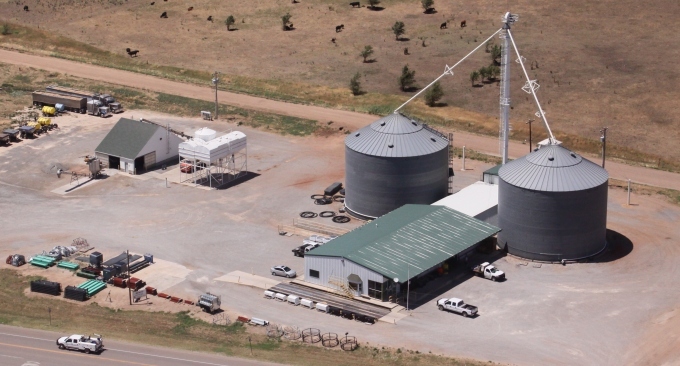 Our company-owned elevators allow us to control the quality of wheat from initial receipt through the milling process, enhancing our efforts to provide outstanding product quality and consistency.